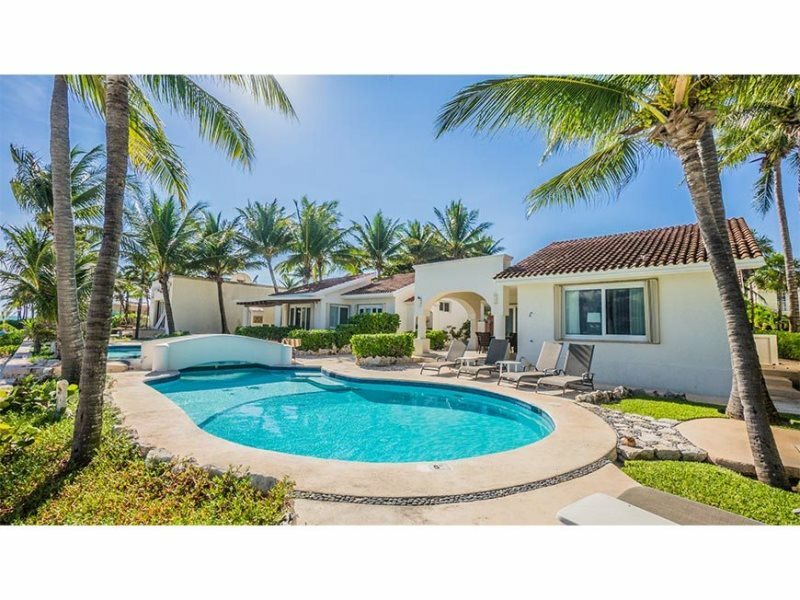 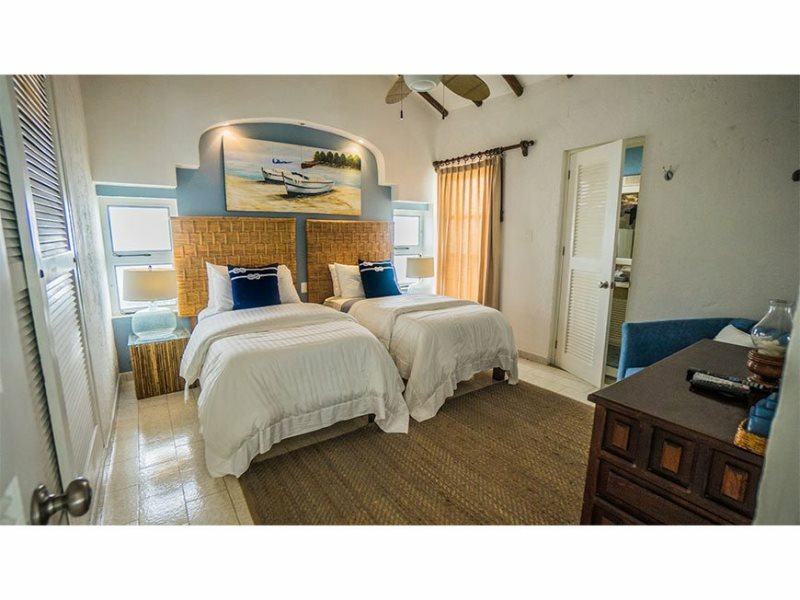 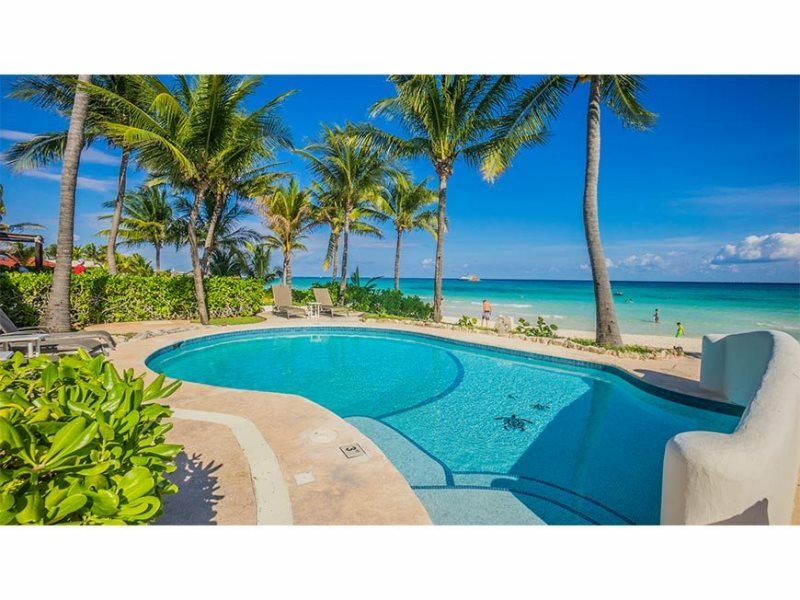 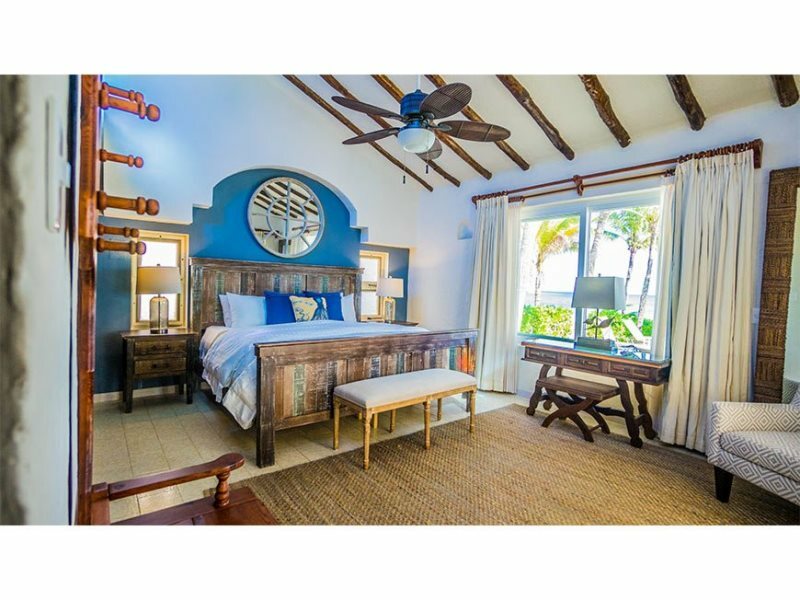 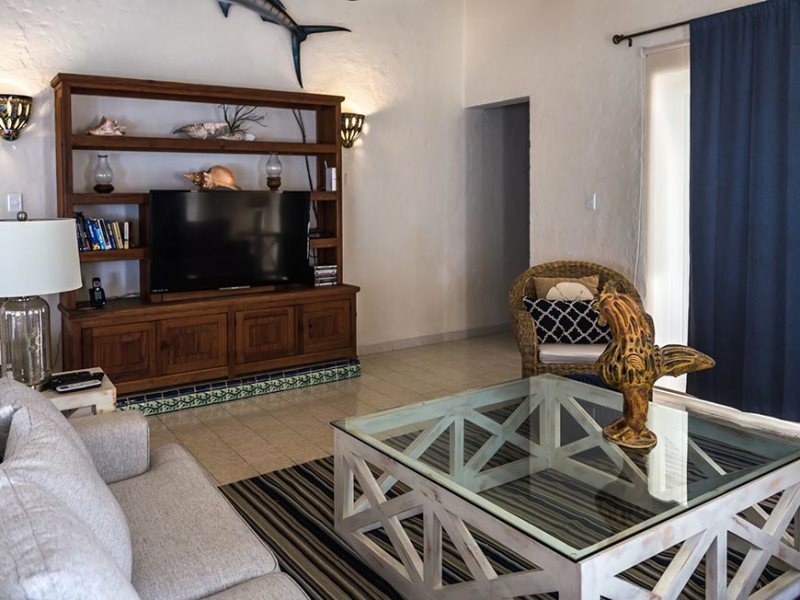 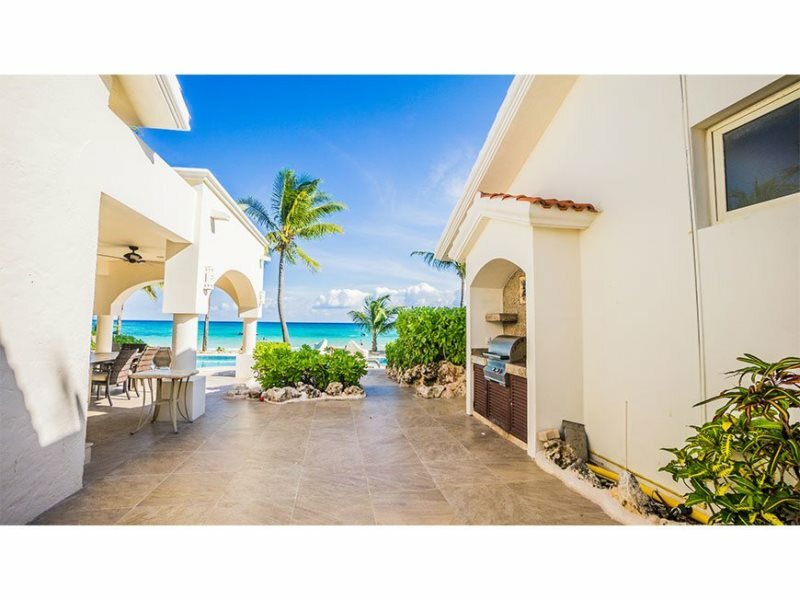 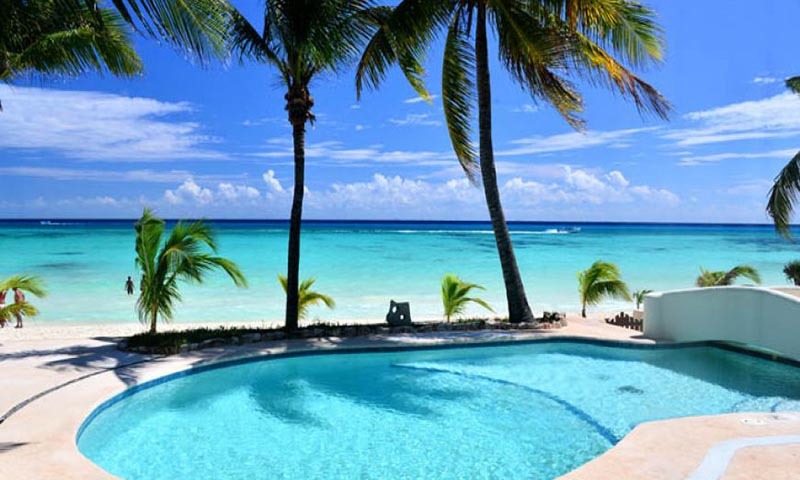 Beachfront, one-level Casa Stavola/F8 in Playacar is a wonderful rental property to enjoy your Caribbean vacations. 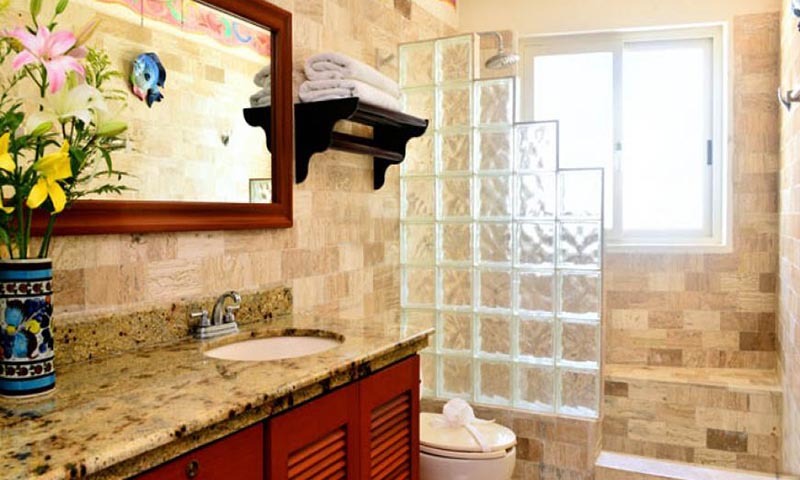 It accommodates up to 6 persons and offers a private swimming pool. 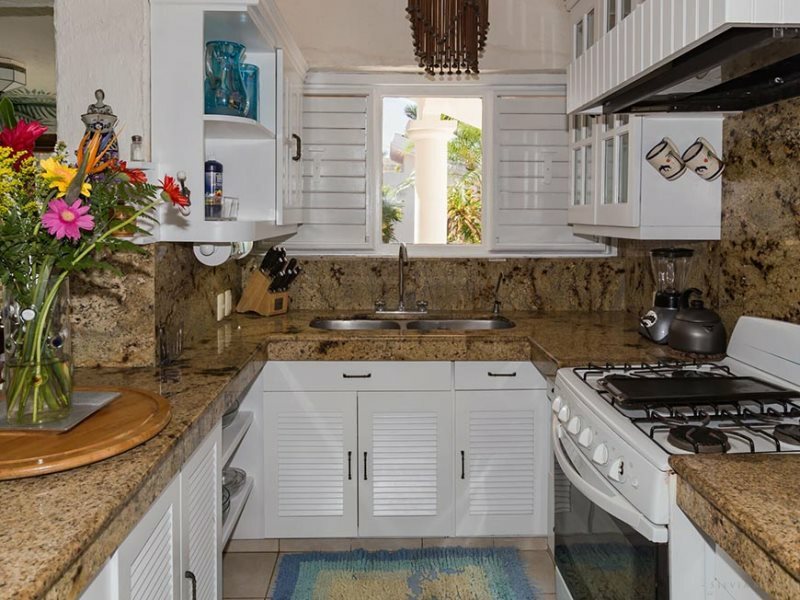 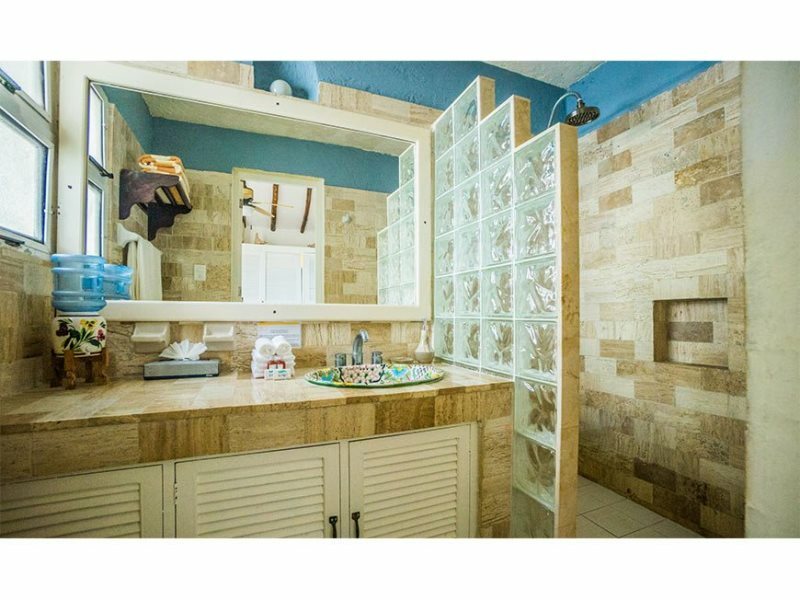 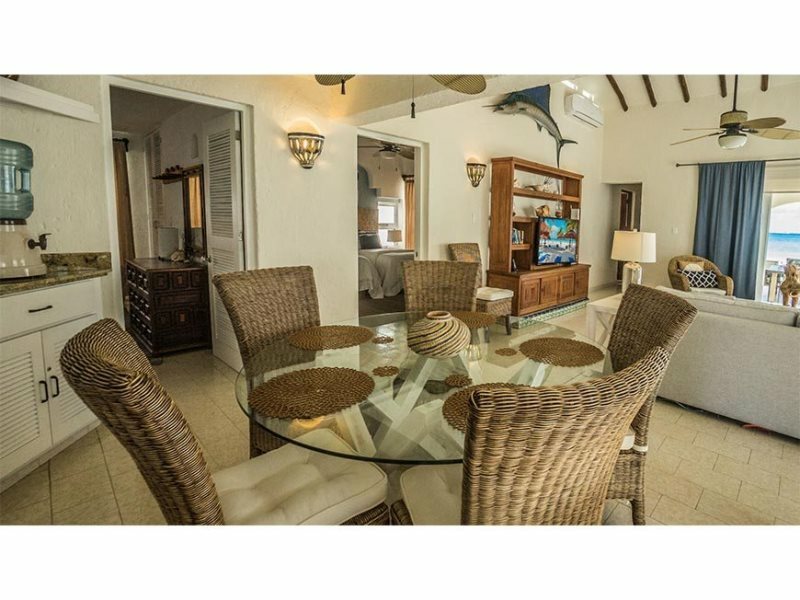 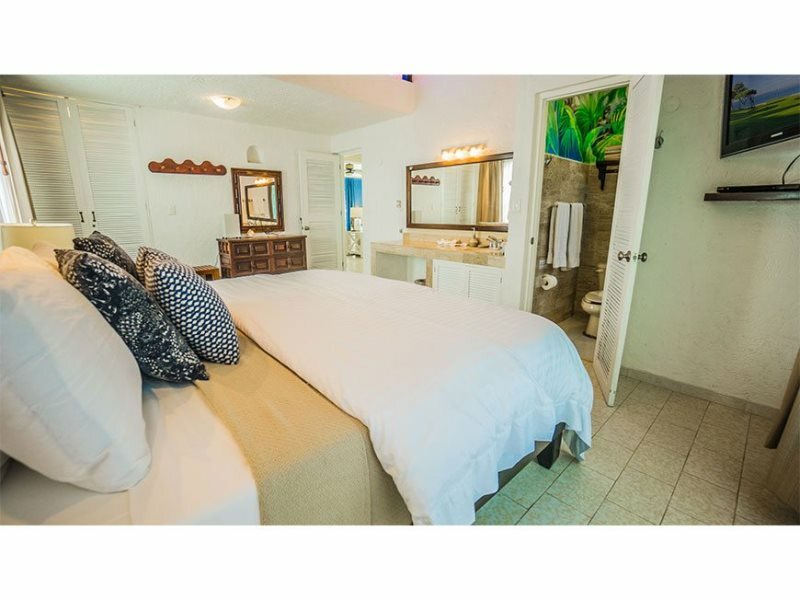 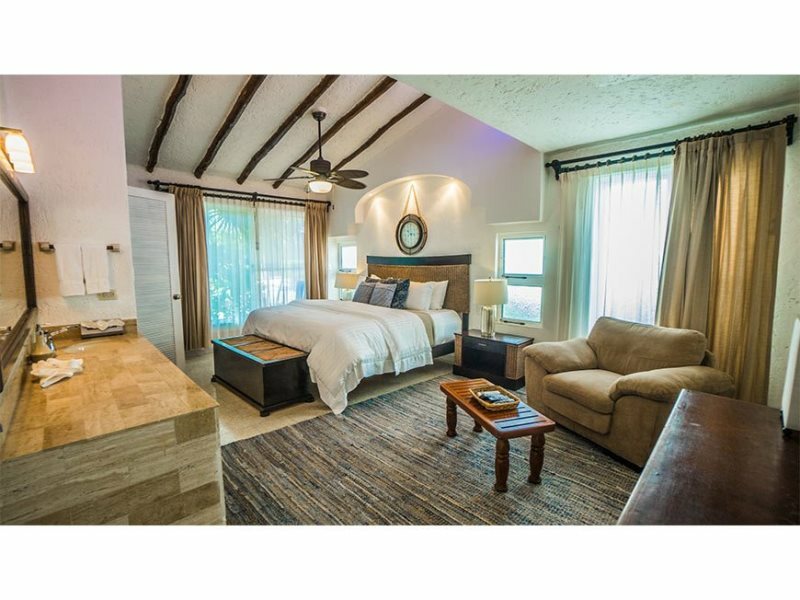 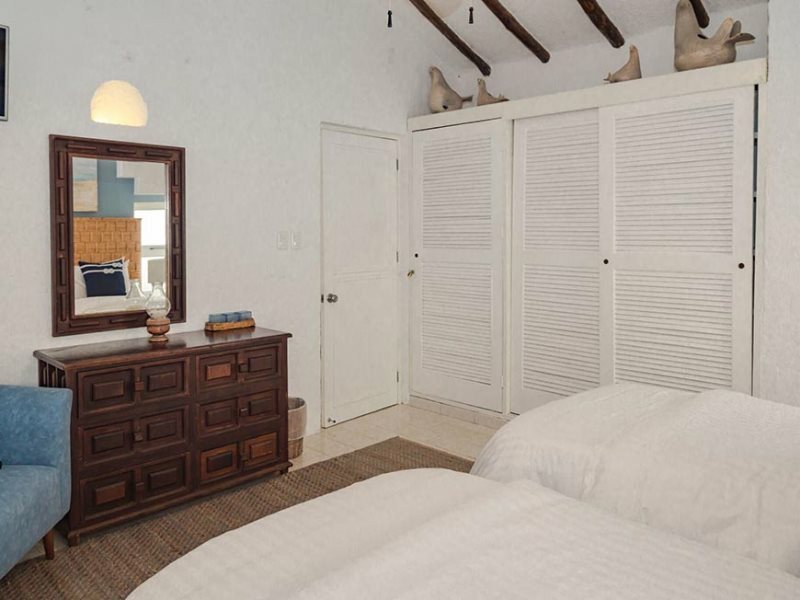 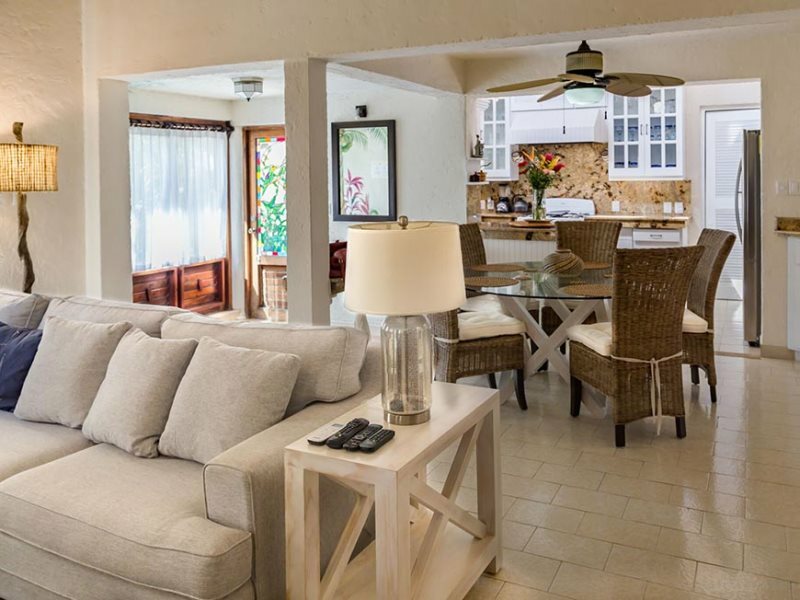 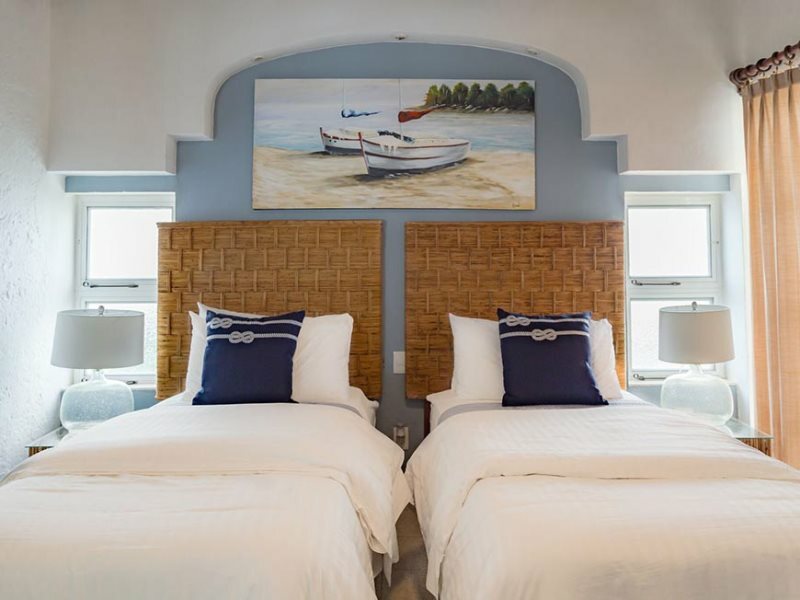 Rent this property and spend quality time during your Caribbean vacations. 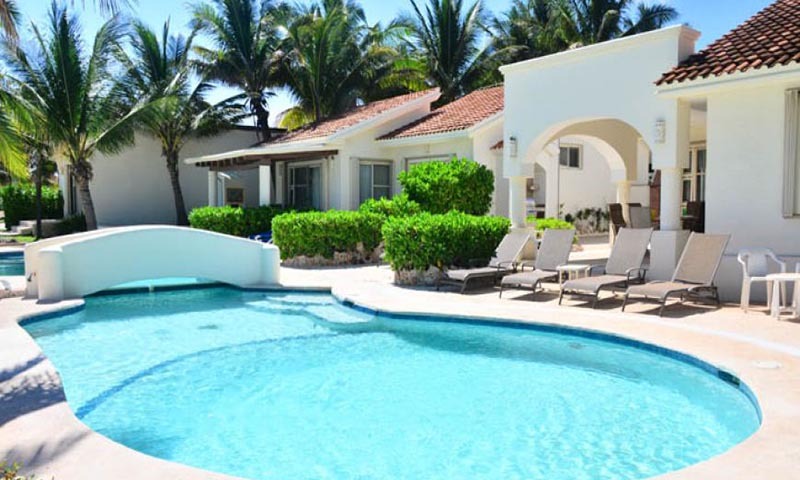 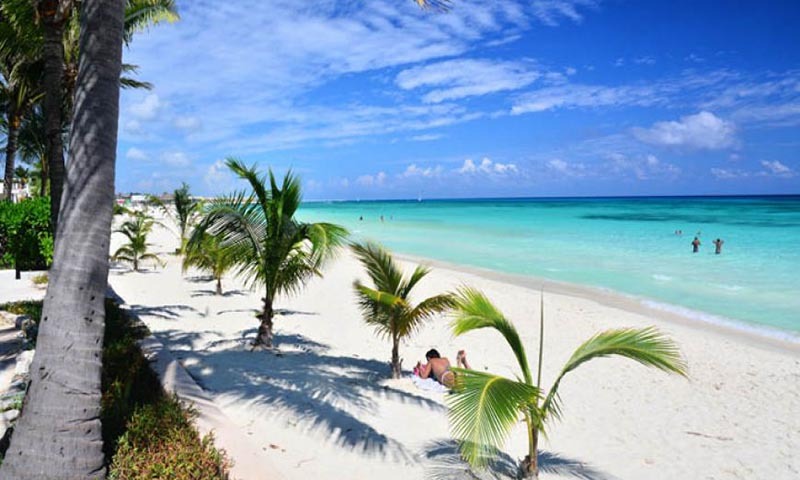 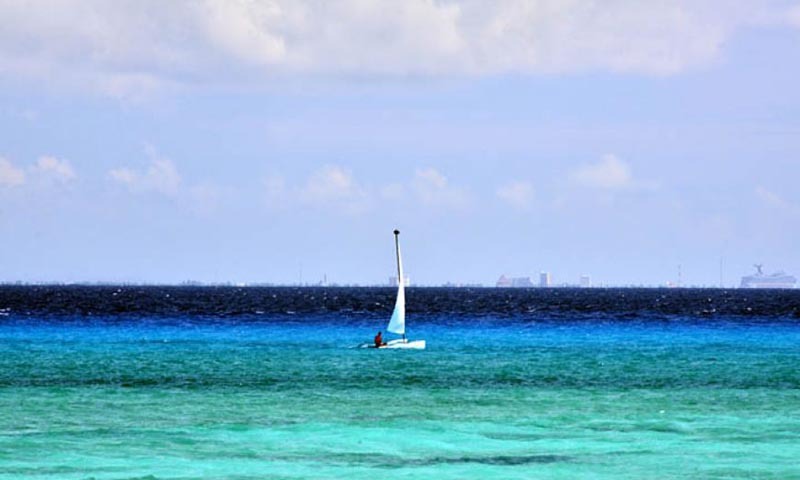 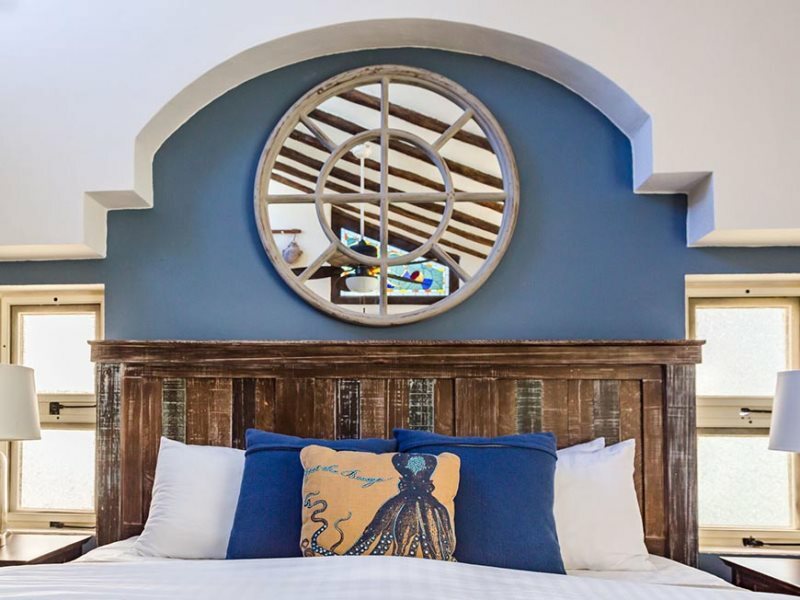 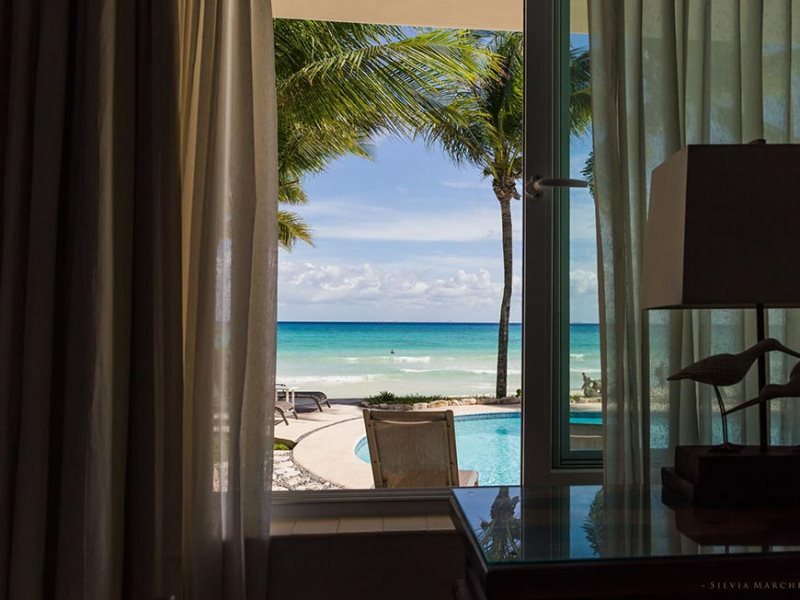 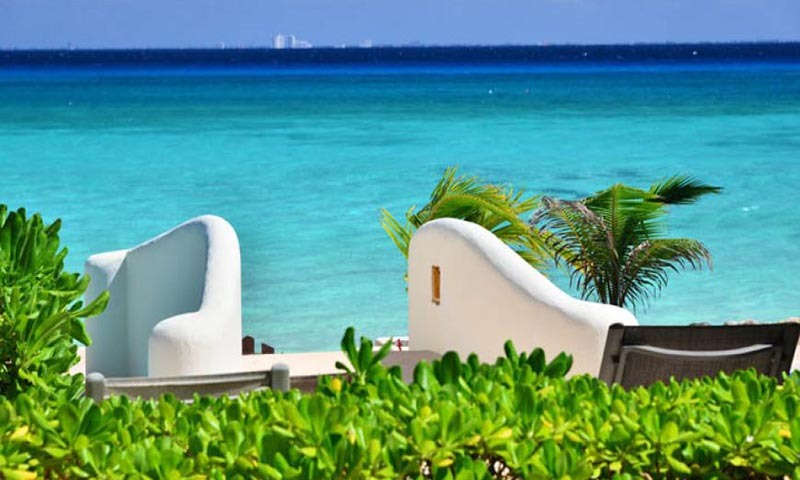 Casa Stavola/F8 is located within Playacar, a subdivision of Playa del Carmen, 45 minutes south of Cancun International Airport. 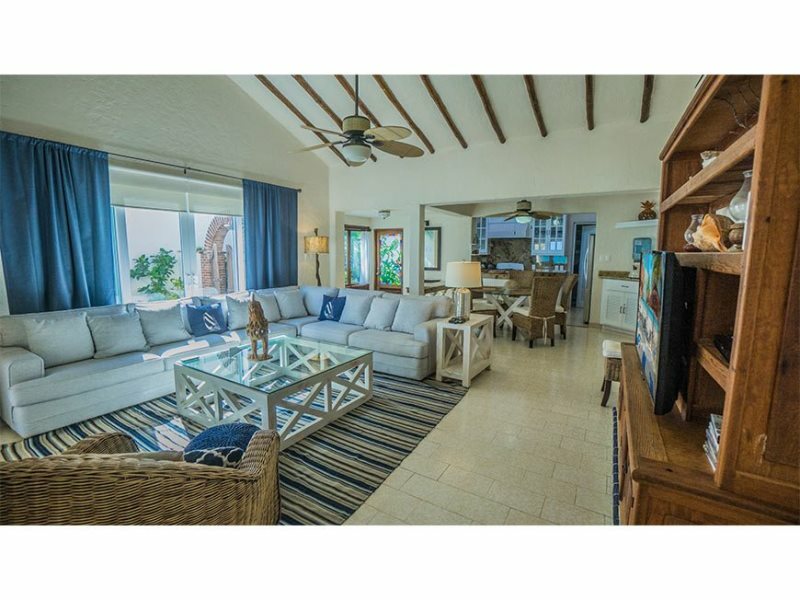 Casa Stavola/F8 is adequate for up to 6 persons and it features 3 bedrooms with complete bathrooms each one. 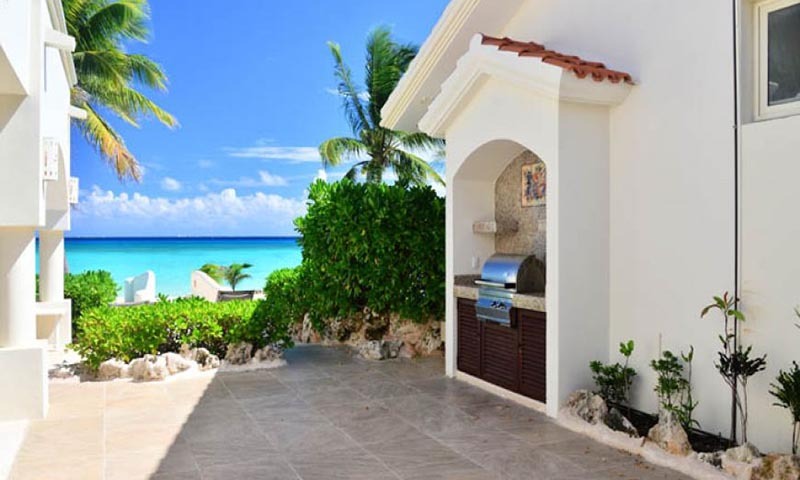 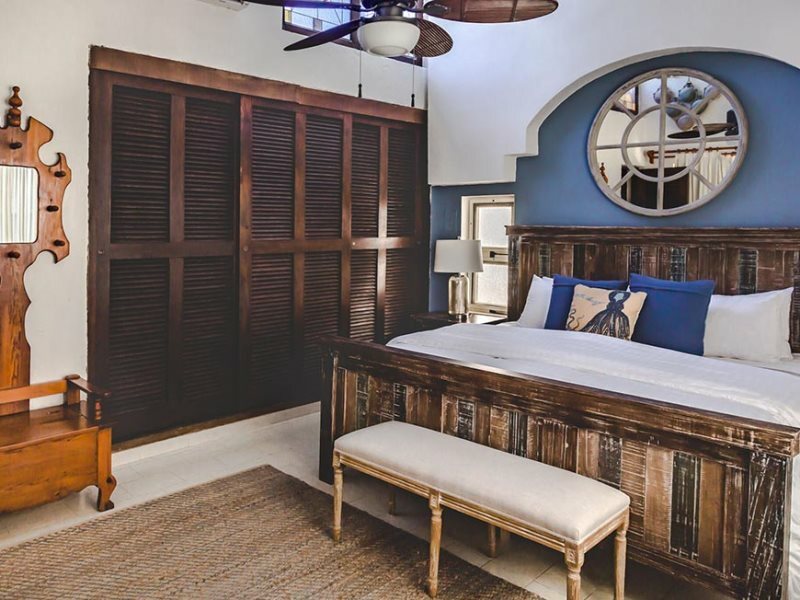 A wooden door connects the villa with your private beach. 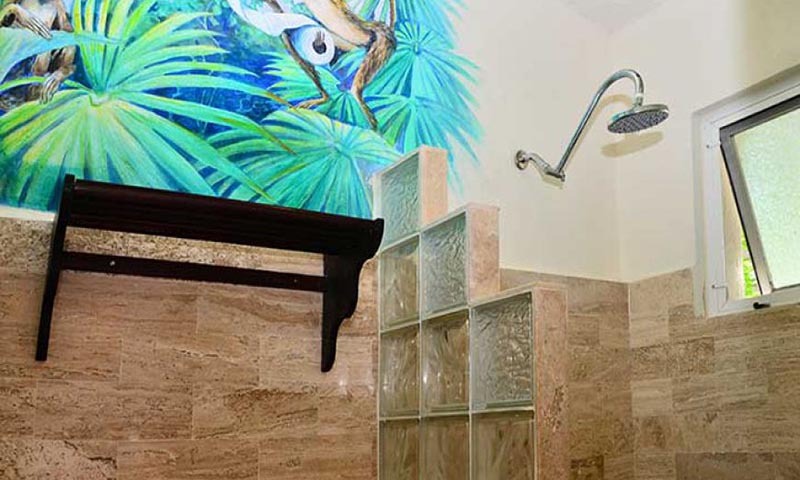 A feet shower is available to remove the sand when coming back from the beach.